Get a leg up on the competition with CRMDialer! The world needs cleaner power, and as a result, solar technology has become one of the hottest emerging sectors in the energy industry. The competition is already fierce, and it’s only going to get fiercer as more companies move to take their share of this unbelievably valuable market. CRMDialer is the edge your company needs to stand out above the competition and take your sales to the next level. In an industry with such tight competition, no company can afford to waste even a single lead. CRMDialer offers powerful lead management functionality, providing your sales team with the best possible opportunity to turn each lead into a paying customer. CRMDialer allows you to track every contact made with a lead, automatically assigning calls, emails, notes, and documents to the relevant lead accounts. That means sales agents will always have a complete picture of where each lead is in the sales process, allowing them to custom tailor their approach to maximize the chances of a sale. CRMDialer also offers real-time website visitor tracking, providing agents with information on what products and services a lead has shown interest in before making the first call. Sales agents need to focus on sales, and administrative tasks eat up valuable time that could be spent following up with leads on the phones and through email. CRMDialer makes it easy to manage documents, schedule meetings, send and receive internal communications, follow-up on billing, and much more. And best of all, it enables your team to do it all from a single platform – minimizing wasted time and opening up more of the day for activities that bring in revenues. Customer acquisition is expensive, and in a competitive industry like solar technology, retaining existing clients is key. 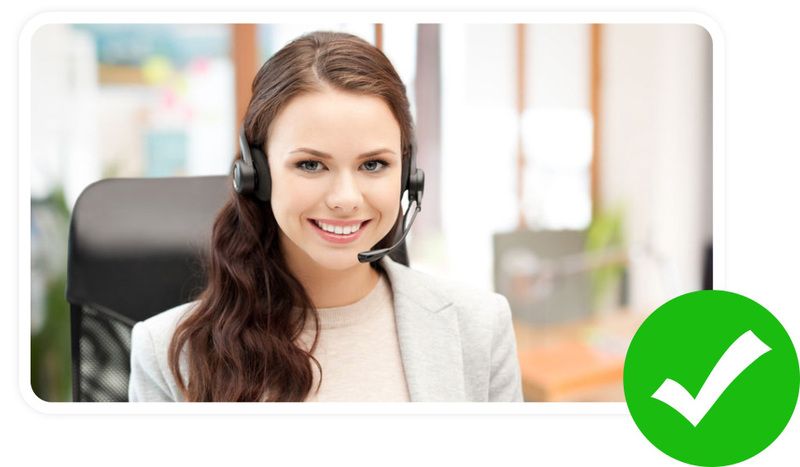 CRMDialer enables your team to do that by supercharging your customer service capabilities. The built-in helpdesk feature will automatically notify your agents or customer service reps whenever a new support message hits your mailbox, and the system will automatically create a ticket that will be updated and tracked with each additional contact. The result is faster response times and happier customers who will buy again and provide referrals. Can CRMDialer also help with installation and set-up tasks? Absolutely. Installing solar hardware can be complex, and we understand that your customers require support. CRMDialer allows you to easily schedule and track service calls and installation appointments using integrated calendar management. The built-in helpdesk also allows automatically generates help tickets and track and update them as they move towards a solution. 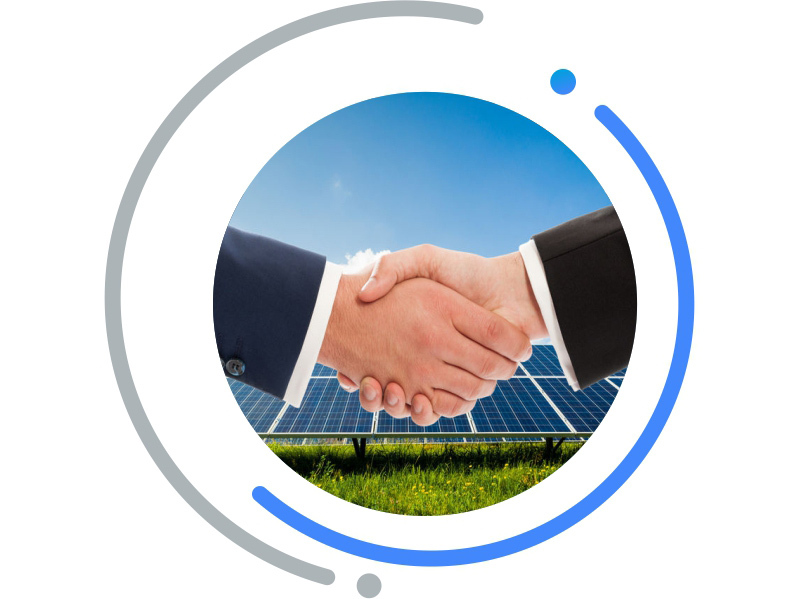 Can CRMDialer help me manage my solar sales team? 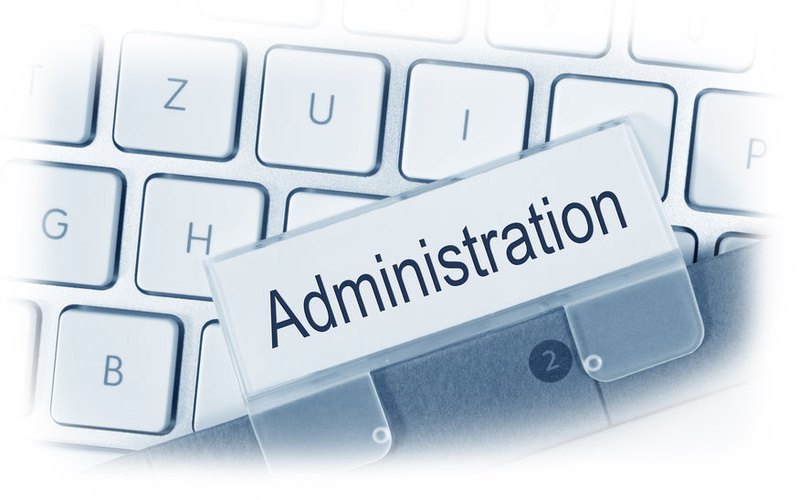 CRMDialer is just as valuable for managers as it is for front-line sales agents. Our powerful reporting options make it easy for managers to keep up to date on their team’s performance, monitor how leads are moving through the sales funnel, schedule meetings, and training sessions, and more. CRMDialer’s call recording capability also allows managers to review agent calls to determine areas for improvement and ensure compliance with regulations.